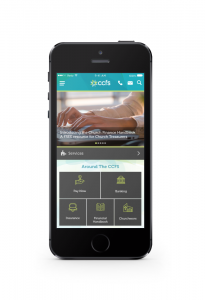 The CCFS App continues to provide a cost-effective alternative for mobile giving. CCFS is currently working with the App developers to activate ‘tokenisation’ to expand the functionality of the app. The increased functionality will enable retention of card details and recurring transactions, both of which have high customer demand.